Steady 2Q18 results; DPU continues to inch higher, to 4.059 Scts. Portfolio metrics – occupancy rates and rental reversions picking up. Portfolio recycling activities optimise returns. BUY call and TP of S$2.85 maintained. 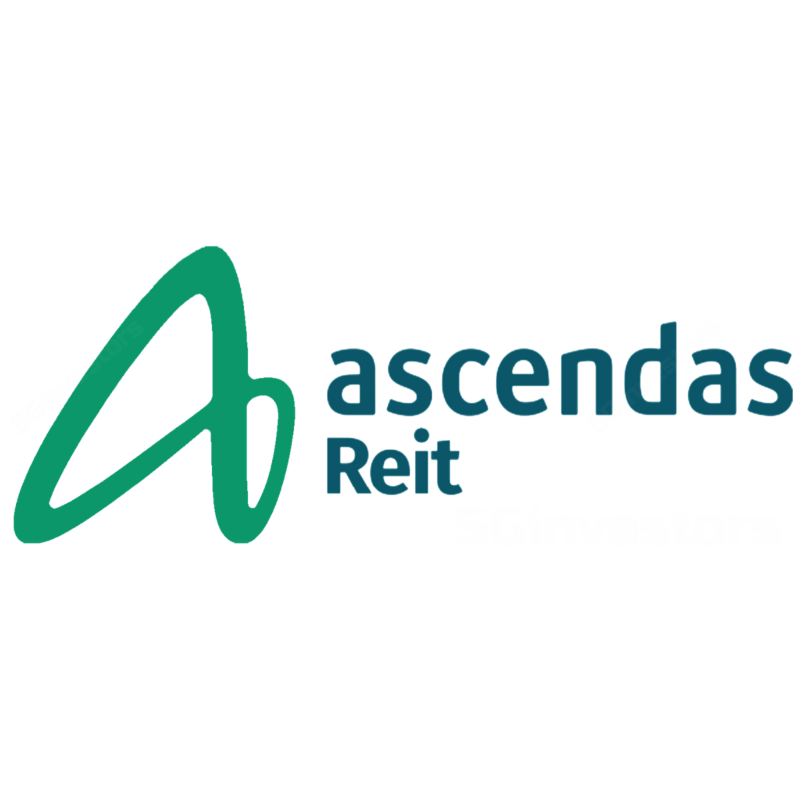 Ascendas REIT (A-REIT) reported a steady set of 2Q18 results, posting growth of 1.1% in 2Q18 DPU to 4.059 Scts. For 1H18, A-REIT reported a DPU of 8.108 Scts, representing 50% of our full-year forecast. Gross revenues and net property income increased by 5.1% and 4.3% y-o-y to S$215.8m and S$160.5m respectively. This was mainly driven by the higher contributions from asset recycling activities over the year - DNV/DSO (February 2017) and two properties in Australia. These properties more than compensate for the loss of income contribution from the sale of its two properties in China, 10 Woodlands Link and No. 13 International Business Park in August 2017. Distributable income rose 5.6% to S$118.7m, which was 5.6% higher y-o-y. Gearing remained low at 33.1%, with strong financial metrics. All-in interest cost remained stable at 2.9%. Portfolio occupancy continued to see improvement, inching higher to 92%, a 40-bp improvement compared to a quarter ago and also higher than a year ago. In Singapore, A-REIT is seeing higher “same-store” occupancy rate of 89.8% (vs 89.5%) while its multitenanted occupancy improved to 86.3% (85.6% a quarter ago). Improvement in occupancy rates was largely due to expansions and take-up at LogisTec, 40 Penjuru Lane and 2 Senoko South Road. Rental reversions was a positive 3.1%, a pick-up compared to 1Q18, which we read as a positive sign. Most of the subsectors saw positive rental reversions, with the Business Park (+3.4%) and Integrated facilities (11.3%) reporting strong results while the leases for its Hi-Specs (0.2%), Light Industrial (3.5%) and Logistics (1.0%) was higher this quarter, which was a turnaround from the negative rental reversions seen the quarter before. Its Australian portfolio was substantially full with long leases (weighted average lease expiry of 5.2 years, implying strong earnings visibility). However, a non-renewal at 1A&1B Raffles Glade (Sydney) caused a slight dip in occupancy rates but a replacement tenant has already been lined up. Looking ahead, while we see dissipating supply risk in the industrial sector, we expect rental reversions to remain mixed, and at best flat, for close to c.8% of its income expiring in the rest of FY18F and FY19F. That said, upside surprise could come in the medium term, if macro indicators continue to firm, on the back of the strong pick-up in manufacturing numbers. We note that expiring rents across its Singapore portfolio are either at/above market transaction levels. Rental escalations from its Australian portfolio (c.3.0%) will continue to offer stable growth in distributions in the medium term.